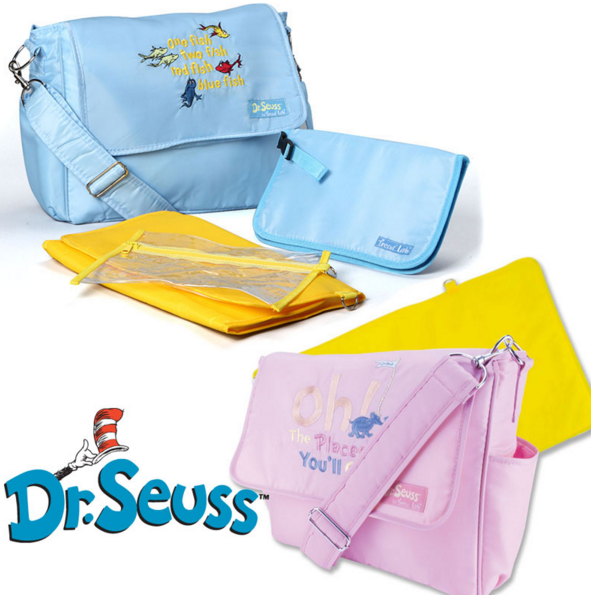 Dr. Seuss Diaper Bags Just $19.99! FREE Shipping! You are here: Home / Great Deals / Christmas Deals / Dr. Seuss Diaper Bags Just $19.99! FREE Shipping! Need a new diaper bag? 13 Deals has Dr. Seuss Diaper Bags for just $19.99 with FREE shipping!